The largest global sports media property in Asian history, ONE Championship™ (ONE), recently held a worldwide media conference call for ONE: UNSTOPPABLE DREAMS, featuring reigning ONE Women’s Atomweight World Champion “Unstoppable” Angela Lee of Singapore and challenger, Japanese martial arts veteran Mei “V.V” Yamaguchi of Tokyo, Japan. Also on the call was Chairman and CEO of ONE Championship, Chatri Sityodtong. 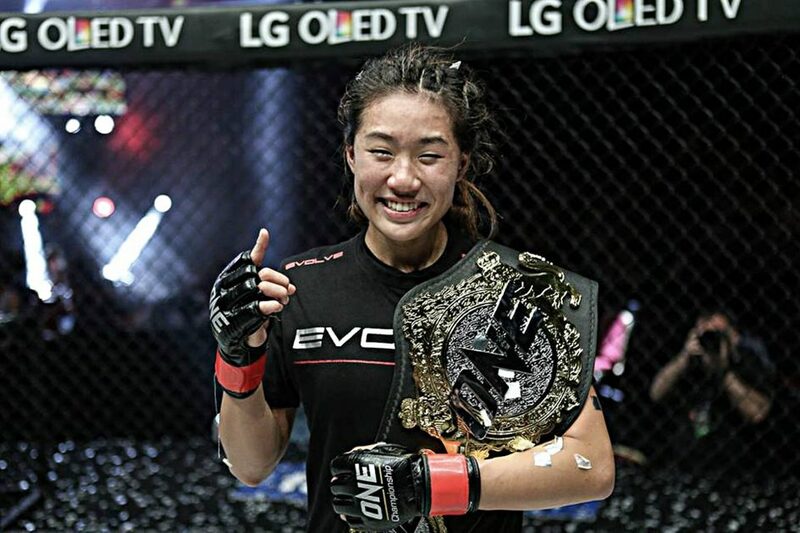 21-year-old “Unstoppable” Angela Lee of Singapore is considered one of ONE Championship’s most outstanding athletes. 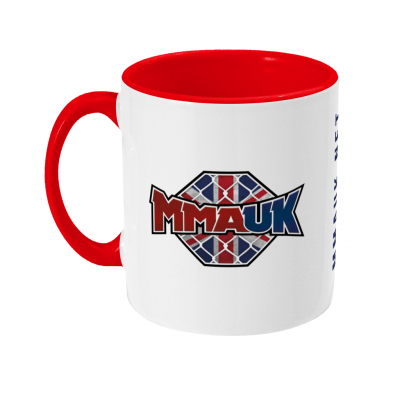 She captured the inaugural ONE Women’s Atomweight World Championship with an awe-inspiring victory over Mei Yamaguchi in 2016 and has since then defended the title successfully on two occasions. Lee’s beautiful combination of elite striking and grappling has proven to be a potent formula for success, as she has remained unbeaten in her career. In the most recent bout of an impressive run, Lee dominated top contender Istela Nunes, showcasing her wide array of skills despite suffering from illness. She is widely-considered on a global scale to be one of the biggest names actively competing in the sport. She is set to defend her title next against Mei Yamaguchi in a rematch at ONE: UNSTOPPABLE DREAMS. 35-year-old Japanese martial arts veteran Mei “V.V” Yamaguchi is a female atomweight standout and a former ONE world title challenger from Tokyo. She is the DEEP Jewels Featherweight Champion and owns seven submissions and two knockouts in her 28-bout professional career. In 2016, Yamaguchi challenged Angela Lee for the inaugural ONE Women’s Atomweight World Championship in an epic showdown that would later win multiple ‘Bout of the Year’ honours from international media publications. In her last bout, Yamaguchi thoroughly defeated Gina Iniong of the Philippines to win impressively by unanimous decision after three rounds. Yamaguchi is now set to take on champion Angela Lee in a highly-anticipated rematch. ONE Championship is the largest global sports media property in Asian history. Headquartered in Singapore, ONE Championship is the home of martial arts and is the world’s largest martial arts organization, hosting bouts across all styles of martial arts such as Muay Thai, Kickboxing, Karate, Kung Fu, Silat, Sanda, Lethwei, Mixed Martial Arts, Tae Kwon Do, Submission Grappling, and more. The world’s most exciting martial arts organization hosts the largest sports entertainment events across Asia, featuring some of the world’s best martial artists and world champions, all signed to exclusive contracts, on the largest media broadcast in Asia. In addition to its digital platforms, ONE Championship broadcasts to over 1.7-billion potential viewers across 136 countries around the world with some of the largest global broadcasters, including Fox Sports, ABS-CBN, Astro, ClaroSports, Bandsports, Startimes, Premier Sports, Thairath TV, Skynet, Mediacorp, OSN, and more.